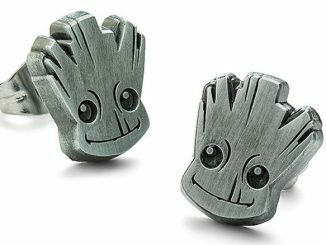 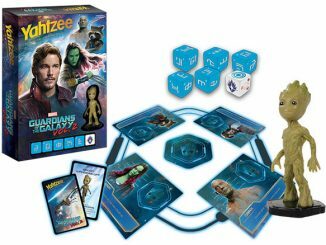 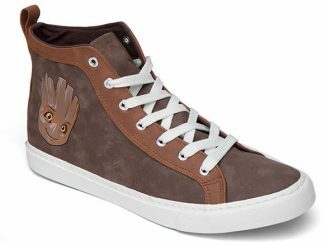 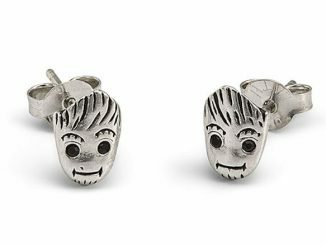 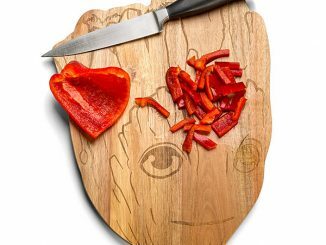 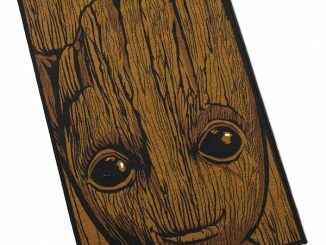 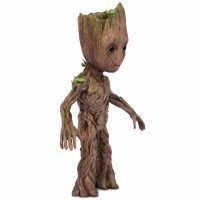 If you’re a diehard fan of Baby Groot from Marvel’s Guardians of the Galaxy Vol. 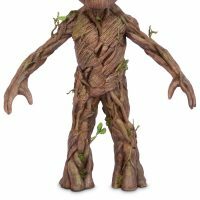 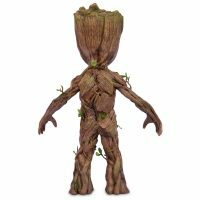 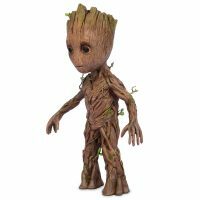 2, this Groot Puppet – Marvel Masterworks Film Prop Duplicate is the ultimate collectible. 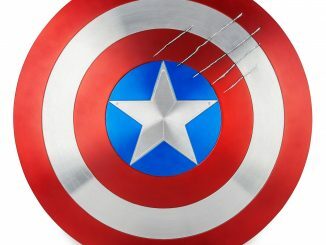 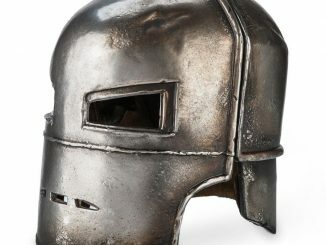 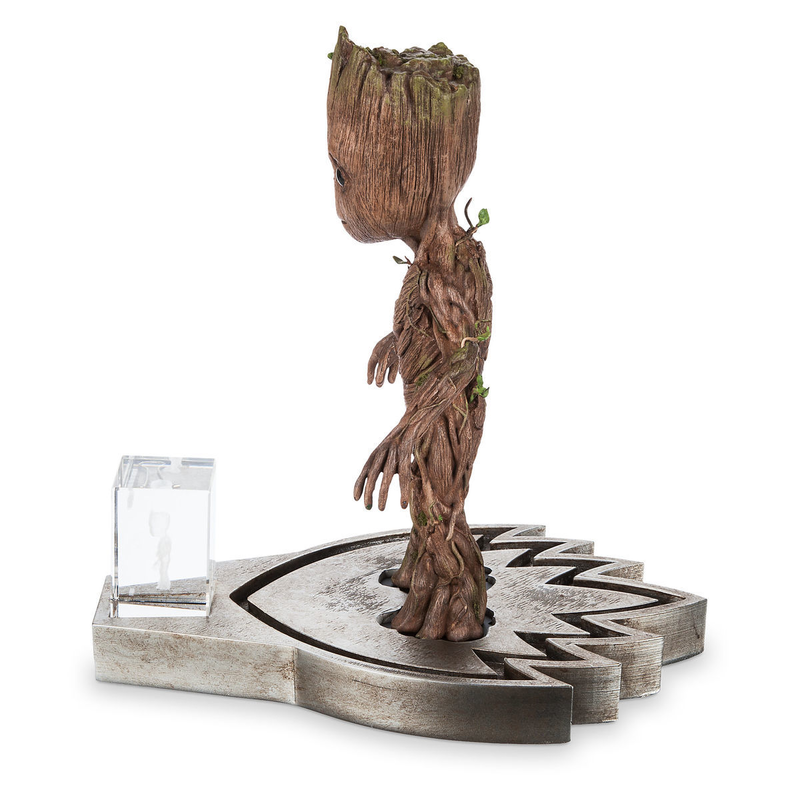 It’s a limited edition of just 150 and is made upon order by the prop department for Marvel Studios. When you watch Guardians of the Galaxy, the Groot you see is computer generated imagery (CGI). However, during the filming, they needed a physical Groot for the cast to interact with, so the design team created a puppet. 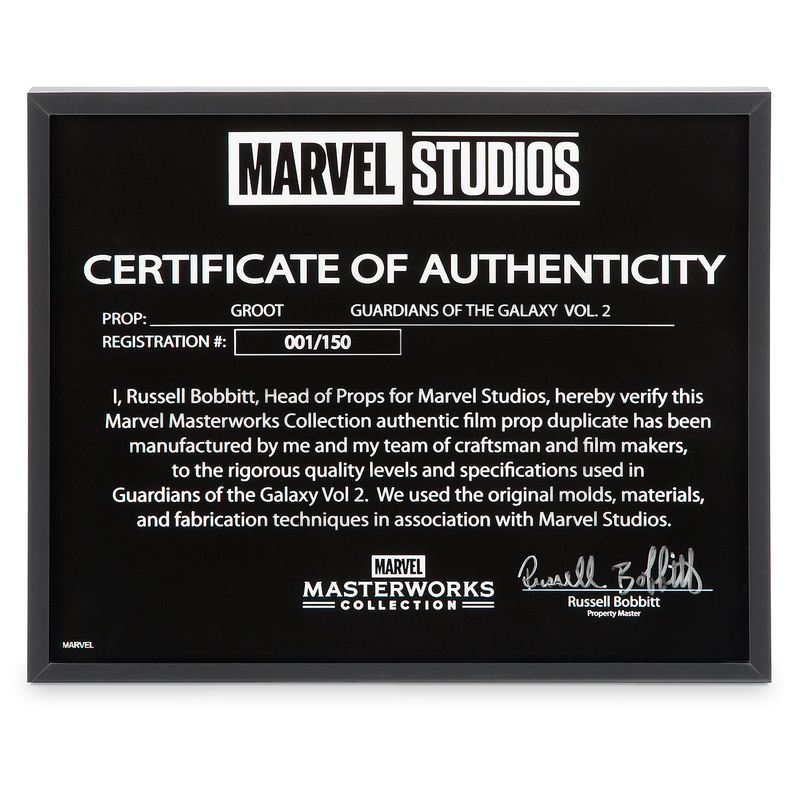 Russell Bobbitt, Head of Props for Marvel Studios, puppeteered the prop puppet himself. 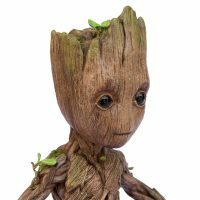 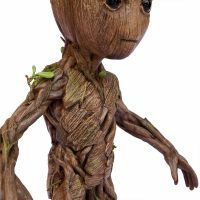 Now you can get an extremely detailed prop duplicate of the Baby Groot puppet made by Russell Bobbitt and his team at the Marvel Studios Prop Department. 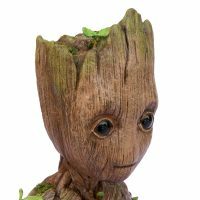 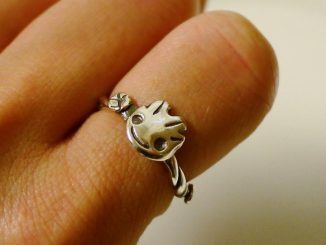 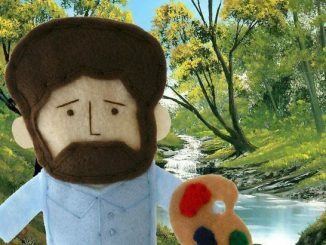 It is highly intricate, complete with moss, roots, and leaf details have all been hand placed and colored. 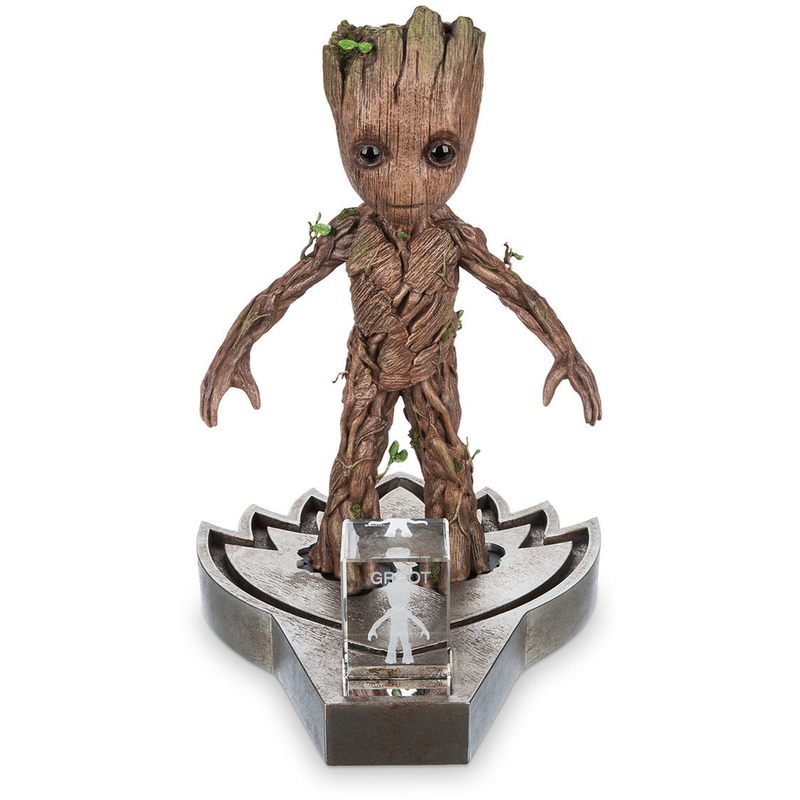 It’s made to be durable, but not to be played with, and comes with an exquisite stand complete with glass medallion. 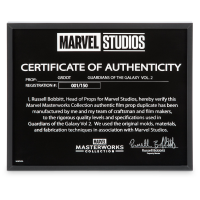 It also comes with a glass certificate of authenticity that includes the specific edition number of the piece. 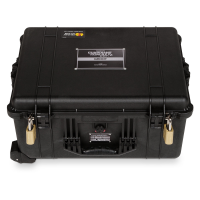 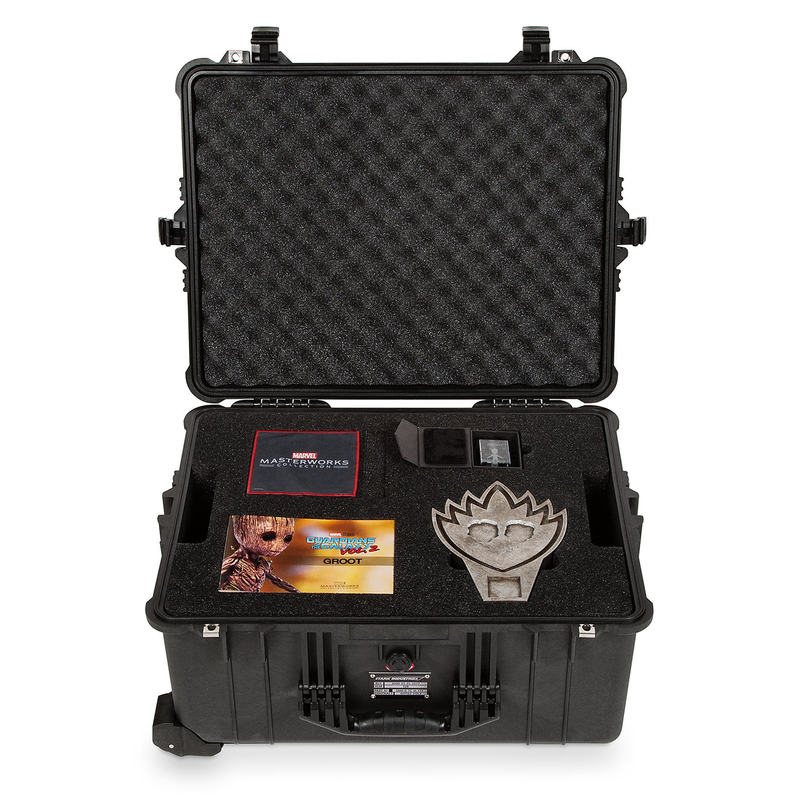 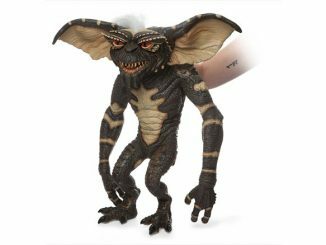 Finally, it all comes exquisitely packaged in a durable Pelican case similar to those used by the props team for transport and storage of the real movie props. 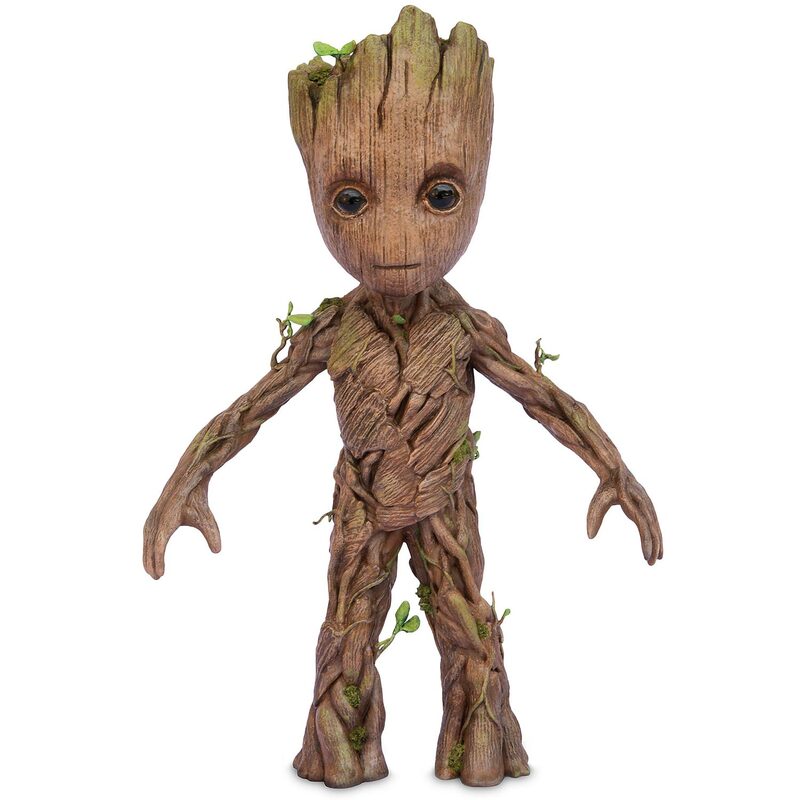 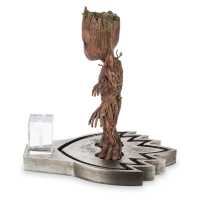 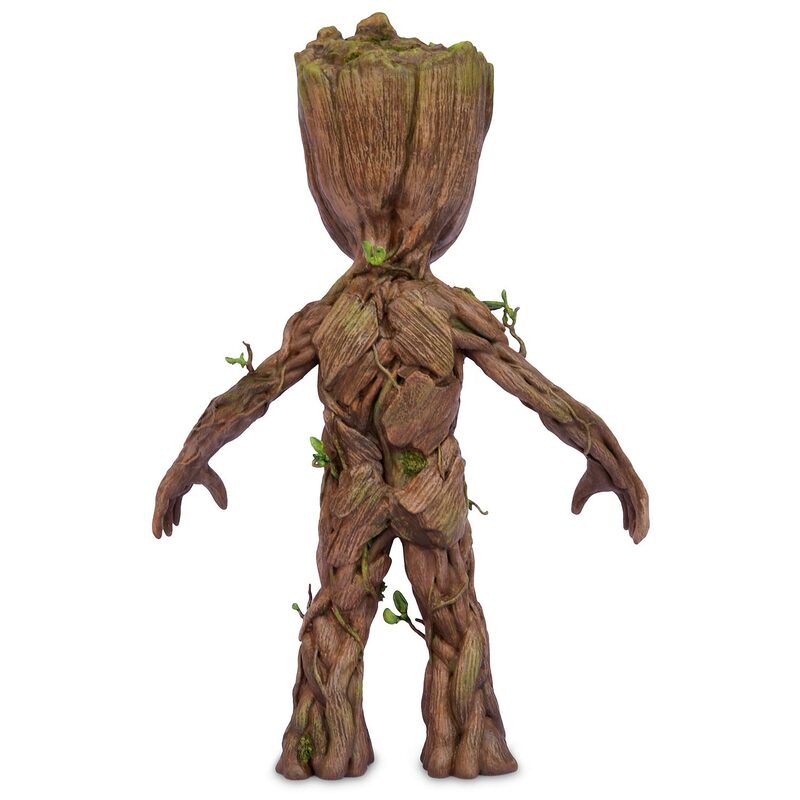 Buy the Marvel Masterworks Collection Groot Puppet for $2,550 exclusively from Shop Disney.